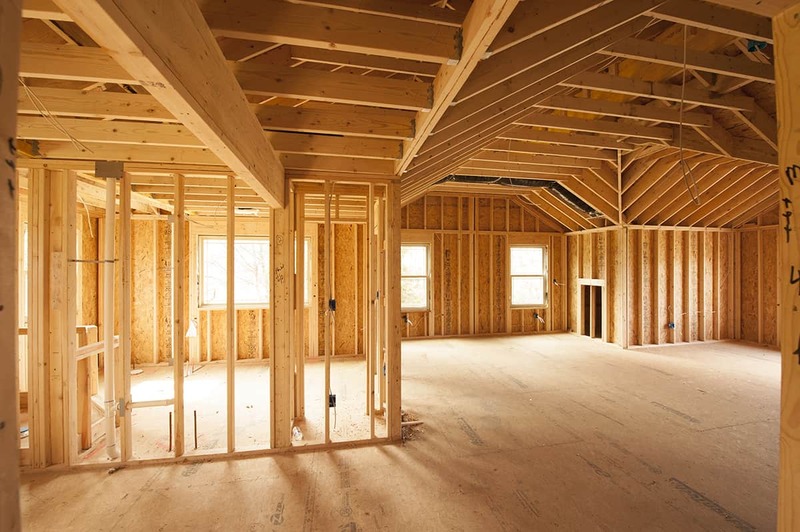 Conventional Homes refers to homes built on site, with convential building methods either Masonry, Wood or Precast. Westerfeld Construction By Glick has built all types of conventional homes. Call today for more information. Building custom homes based on architectural drawings that have never been built before is a specialty of WCBG. WCBG has built custom homes in multiple states and counties. In Florida, we build in Palm Beach, Broward, Dade and Monroe counties. 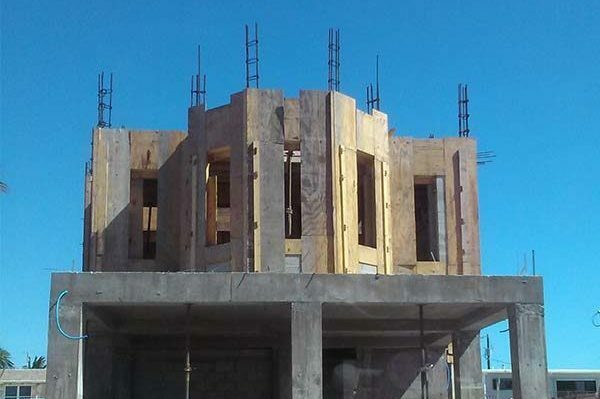 South Florida masonry homes is a specialty of WCBG. Solid construction for a home that can last for generations. The Fish Hawke is a cute little affordable modular home that is perfect for a narrow lot. 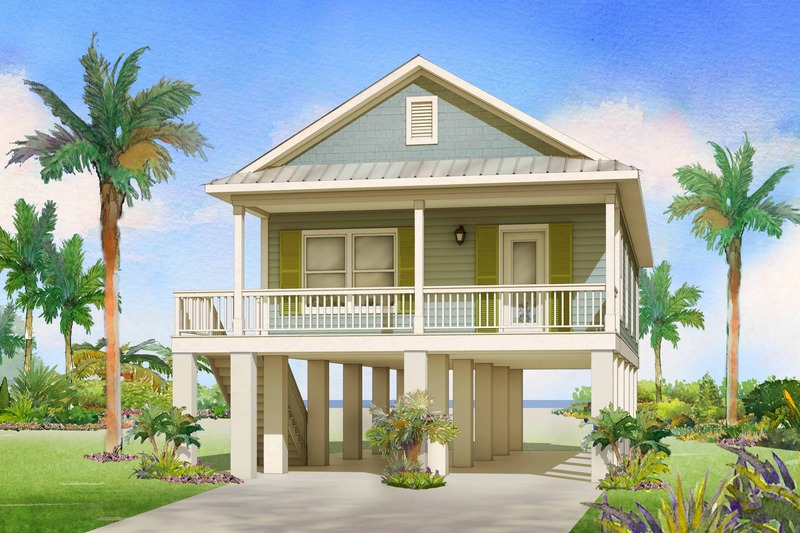 Whether on pilings or a crawl space, the home has a charming set up with open living in the front and a family friendly front porch. The Washer/Dryer area is located conveniently in the hall close to all the bedrooms. With 3 bedrooms and 2 baths, the 1,088 SF has plenty of room for a retired couple, or a small family, just starting out. 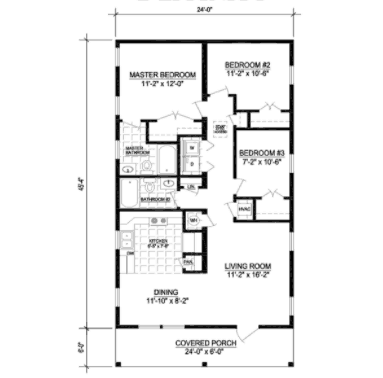 Some modifications can be made to this floorplan. Selections for finishes are available as well as upgrades. 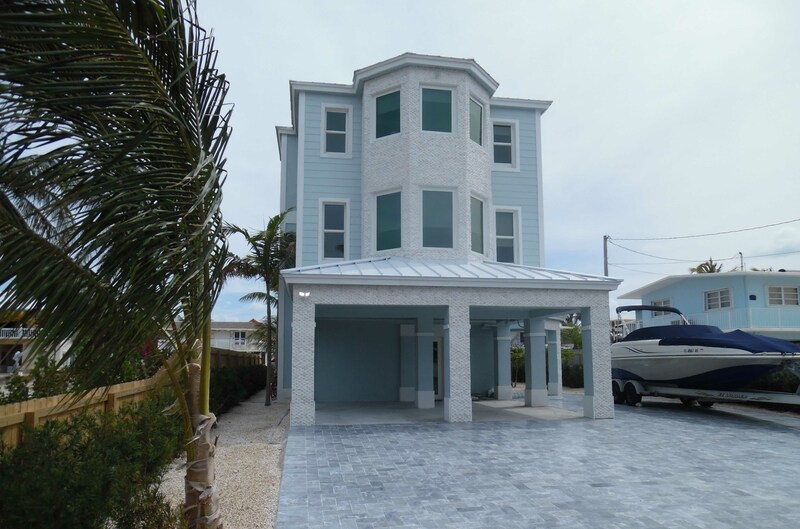 The Affordable Modular Homes in the Keys are able to accommodate your tastes to create your dream home. Scheduling is very important for us and our customers. Good scheduling reduces errors and optimizes our customers building experience.